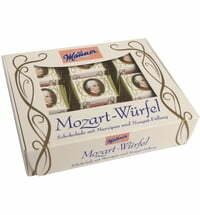 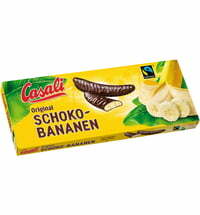 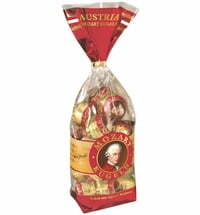 Enjoy the classic Austrian Rumkugeln now in white chocolate! 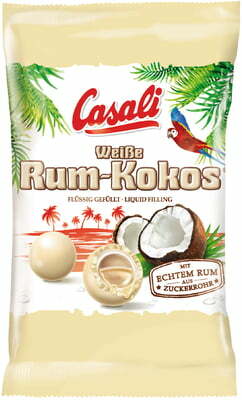 These tasty treats are a successful reinterpretation of the classic candies. 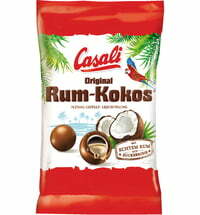 A liquid rum core is enveloped by fine coconut flakes and a thick layer of white chocolate, creating a unique taste experience with an irresistible Caribbean flair. 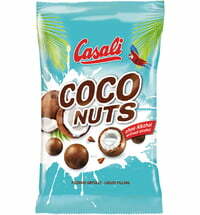 Cereals containing gluten, milk and milk products (including lactose), nuts, and soy beans as well as their byproducts.